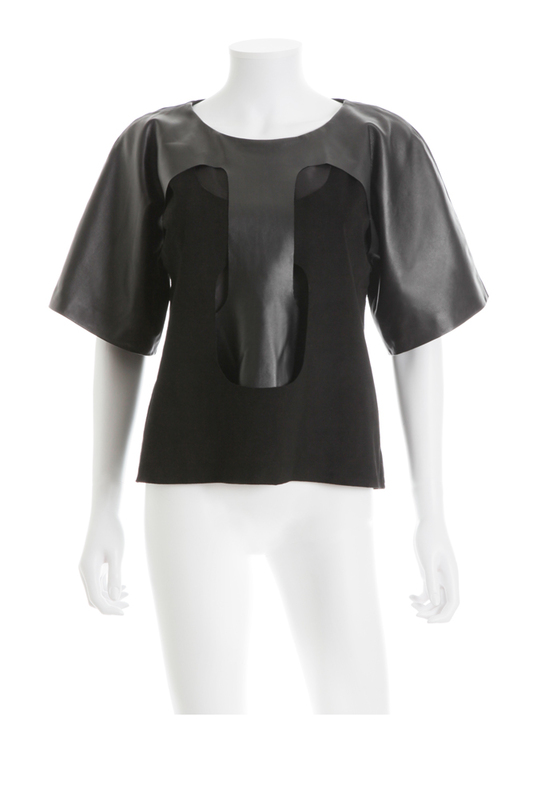 This layered leather shirt is a unique and timeless piece that will turn heads wherever you go. The combination of nappa and suede leathers and the overlapping layers create a beautiful play of light and shadow. Fully lined inside. Fabric composition: Nappa and suede leather.